Step It Up- holiday style. Hi all! 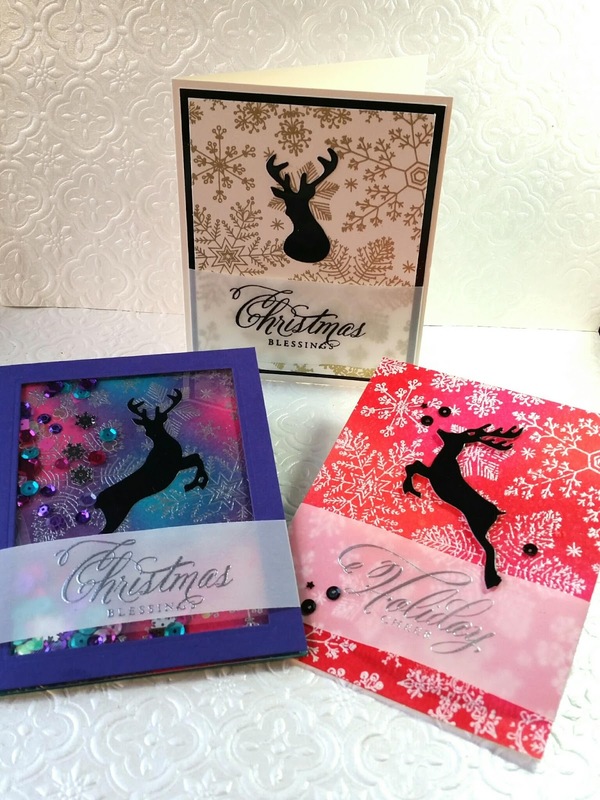 I’m over on the Butterfly Reflections Ink blog today with a holiday “step it up” tutorial using just one background stamp, one die set, and one sentiment set. I hope you’ll stop by and check it out!